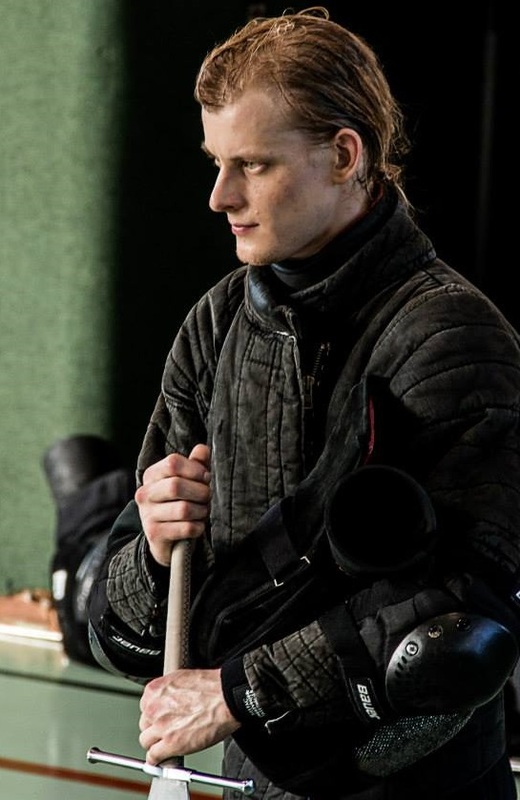 Arto started training Historical European Martial Arts in 2005 at Zwaard & Steen, with a wooden sword. He has been an instructor since 2008 and has found great joy in teaching. His main focus is longsword in the early German tradition, primarily working from the interpretation of Sigmund Ringeck.